Boolean type fields enjoy a strange place in Marketo's Velocity implementation. On the Marketo UI side and via most Marketo APIs, Booleans hold consistent true/false values (presumably using SQL bit type fields under the hood). That conversion is actually really confusing. See, Velocity inherits a lot of things (variable handling things) from Java. In Java, a non-null String object, on its own, is always evaluated as Boolean true. Regardless of whether it has any characters in it (that is, regardless of whether it's empty). You will always get “Field is true” even if you've unchecked the corresponding checkbox in the Marketo UI. 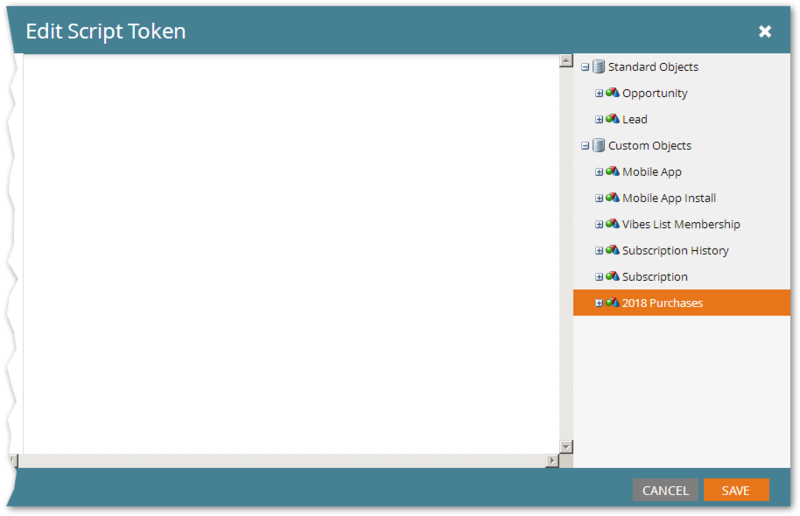 If Marketo Booleans were Velocity/Java Booleans, on the other hand, this would've worked fine. But alas. So the question is what to do with these sort-of-Boolean-like-Strings (whose meaning we understand, but the VTL language doesn't). What do we convert them to to make them more usable? After that conversion, #if($field) will work as expected. But I've been thinking lately that maybe converting those Strings to Numbers — 0for false and 1 for true, as the standard goes — gives us more juice within Velocity than if we were to go with true Booleans. GDPR and related regulations call for some fancy footwork with activity tracking. So you need a single email to go out, but some get the tracked version of links (bounced off your branding domain) while others get the raw links (straight to the URL). Same for the <img> that tracks opens: some get the pixel, others don't. The solution, as for so many things, is Velocity. That'll output a tracked link for those that opted in, an untracked link for everyone else. I've explained the code internals in a separate post to keep this one short! Velocitip: Don't start your Custom Object names with numbers! This is more like a pre-Velocity tip, since you need to make this decision while setting up your Marketo and/or SFDC Custom Objects, before you even try to read them using Velocity. But your Velocity scripts will always error out if you use those objects (with the unhelpful error message String index out of range -1). 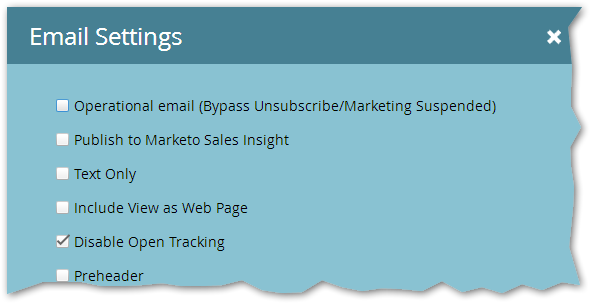 No one but me would claim it's “easy” to add this functionality to a Marketo form. It only took an hour to whip it up, but as you know, I waste spend more time in Forms 2.0 API-land than anybody else. Lucky for you, I've provided a big leg up by linking to a working CodePen that you can spin off for your own site.